Earlier, she had a complaint of feeling breathlessness as per the sources close to the family. She was also suffering from memory loss. The reason or cause of her death is heart failure. Indian Prime Minister shared his grief and condolences to the family via his official Twitter handle. He posted the following two tweets. 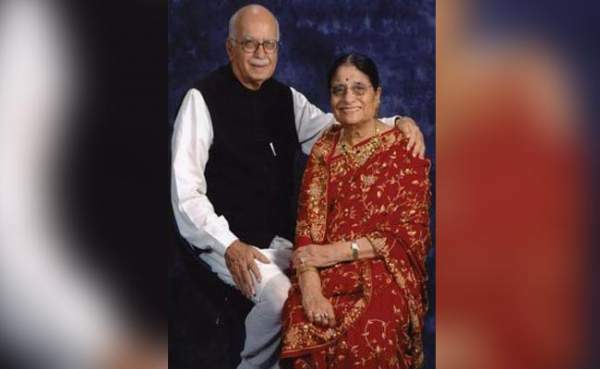 Deeply pained & saddened by K Advani ji’s demise. She always inspired & motivated Karyakartas & was Lal Krishna ji’s pillar of strength. It further said that immediate resuscitation measures were provided by a team of doctors. “However, despite 60 mins of intensive efforts, she could not be revived and was declared dead at 6.10pm,” the statement said. Kamla shared her presence in LK’s most of the public and political side. She maintained a constant presence during her husband’s functions and campaigns. Present Congress president Sonia Gandhi also got married on the same date. Sonia and former chief minister of Jammu and Kashmir Omar Abdullah extended their condolences messaged over her death.